Offices and data centres hold a huge amount of information. This information is transferred through a large number of cables which run through the server and computer rooms. People in the workspace are not really concerned about static electricity. However, while choosing the server room flooring, it is important to consider what might lead to short circuits in these rooms. Customized flooring can be installed so that it prevents static electricity from occurring. 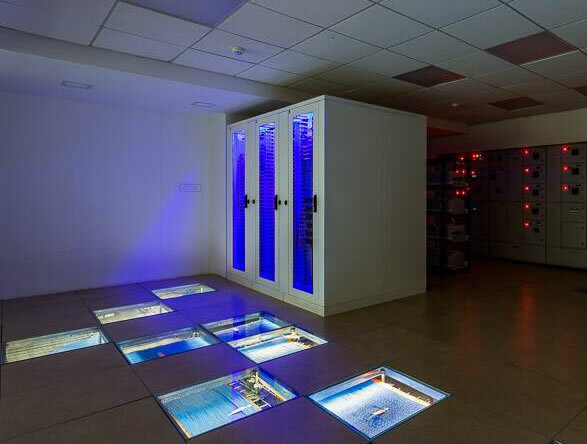 Tankaria Access Floors provide server room flooring solutions which are anti-static. 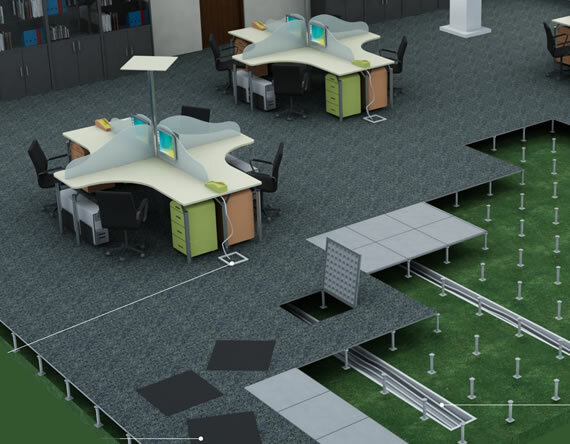 Server rooms in large offices and control rooms in factories house all the cabling in workspaces. Huge amounts of information and electricity are passed through these cables. A single stray static charge could cause damage beyond repair and be hazardous in more ways than one. High Pressured Laminate tiles are used by Tankaria Access Floors for server rooms. The HPL tiles are treated to make them anti-static Zinc whiskers are completely eliminated to stop even the remotest chance of static being generated. Carpet flooring is not recommended while choosing a flooring solution for server floors. Because of its primary properties of catching static electricity, it is a bad option in the case of power equipment failure. Instead, using a perforated panel system takes care of air flow as well as prevents static electricity from occurring. Contact us Today for Server Room Flooring Free of Any Static Electricity! Server Room floors have a lot of responsibility to protect your data and premises. 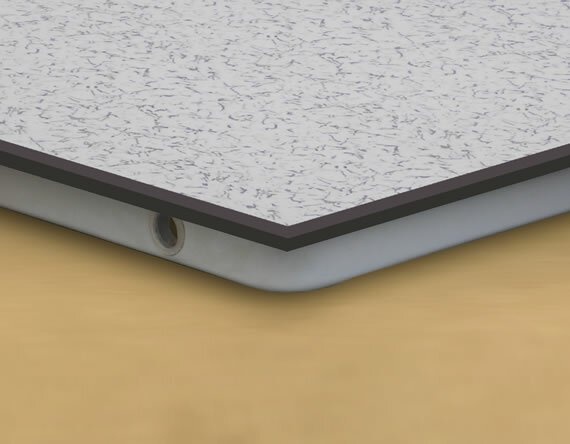 Contact us now to get the safest possible raised access flooring solution!